Piano tabs are a form of piano writing out there that’s easier than cutting potatoes which you can use right away to learn piano faster than ever thought possible. Introducing piano tabs! Piano tabs use letters instead of notes and can make a composition easier to read. Tabs make it so much easier to master the melody and even chords and to memorize your favorite song or music pieces as it takes less time to learn each individual tab. The blueprint or map of a piece of music can tell you which notes to play when – and how long to hold them, which are a crucial element of piano instruction. Tabs can give you incredible details of the music, no less than sheet music at times. As soon as you know what you’re doing, they’ll become a healthy alternative to regular sheet music. The great thing about piano tabs is how many people have become enthusiastic about them over the recent years. Learning to read music is difficult enough but there are other ways of developing this skill than old-fashioned music theory practice. 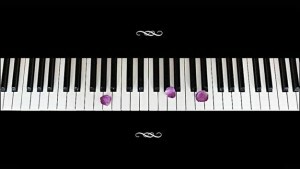 With hundreds of thousands of titles to choose from, piano tabs are sure to be a valuable asset to your piano library. Learn songs a couple of notes at a time to get really familiar with a new piece of music. The best piano teacher will always be you! 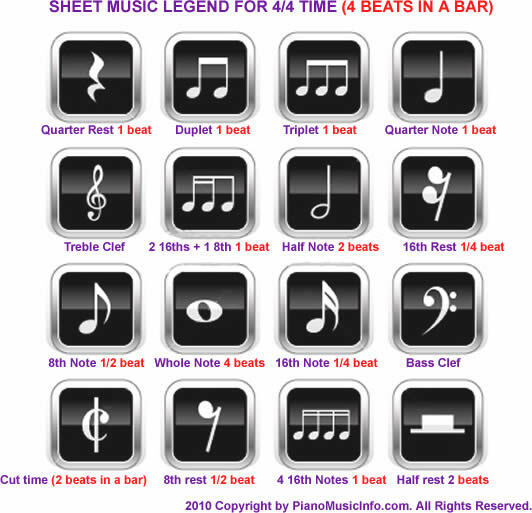 Uncover which piano or keyboard key each lettered piano tab corresponds to, then figure out the distance between each tab, and you are all set to fully read piano tabs. Piano tabs are a way to read music without having to look at or use manuscript paper. They can be used for beginner piano players who don’t know how to read sheet music and are also helpful in learning how to play music on instruments that don’t play off sheet music, like a bass guitar or drums. Anyone can become a master at reading these simple forms of piano notes. Letters such as A,B,C,D,E,F,G and a,b,c,d,e,f,g are what’s used in creating piano tabs. A lowercase letter of the tab represents a note while a capital letter represents a sharpened note – there are no flats. G-flat would written as F which means F-sharp.